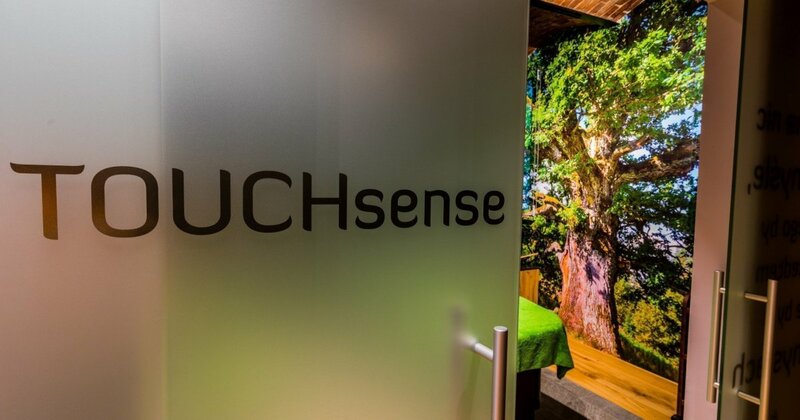 SenseSPA is a SPA for senses because in every treatment we use relaxing music, massage touch, aroma of appropriately composed essential oils in order to revive, relax and stimulate all senses. SenseSPA is a sensual SPA because in our rituals we use products that traditionally evoke feelings of happiness and pleasure contributing to endorphin production. 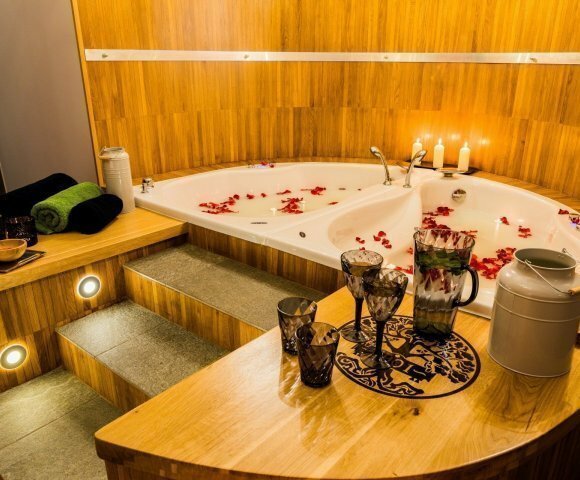 The youth ritual with wine therapy, honey massage or chocolate or Cleopatra’s bath in milk – the choice is yours. SenseSPA is the most sensual and relaxing area of the hotel. 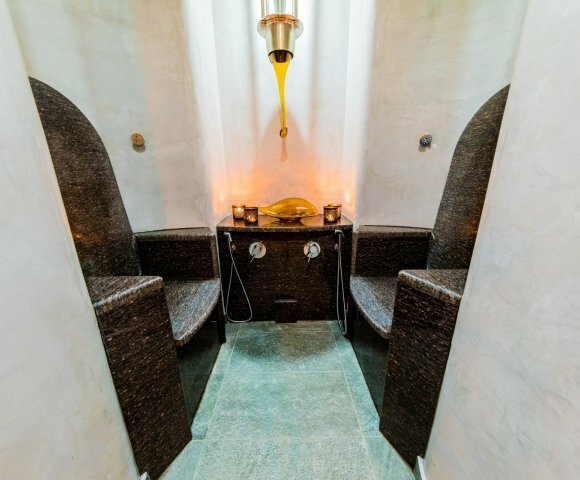 APITARIUM is a unique bath combining the traditional rasul (steam bath and mud compress) with apitherapy (a therapy with honey and bee-derived products) where we can combine a chosen body compress or peeling with a steam bath, inhalation with herbs or dry with a honey extract. Bath sessions may be preceded by foot massage in water or footbath in salt and finished with a shower or/and massage in the TOUCHsense room. Treatments that we do Apitarium are Inter alia: rejuvenating coffee peeling, detoxifying compress with honey and salt, anti-stress bath in milk and honey, cleansing and smoothening compress from noble clay. Apitarium can also function as a classical steam bath. CHILL out is a relax zone after treatments and other rituals. Here by candlelight and aromatic tea you can come back to reality. Do you need a moment of escape from everyday life, a quiet time for the two of you, or maybe you are planning a great weekend with friends….? 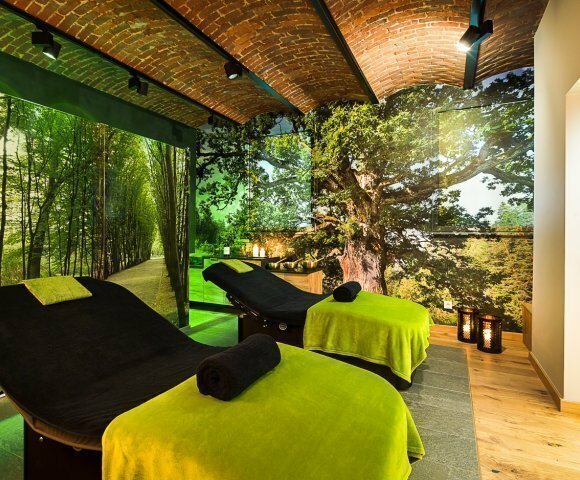 Visit senseSPA at Dębowy and find out that it is a SENSible choice!